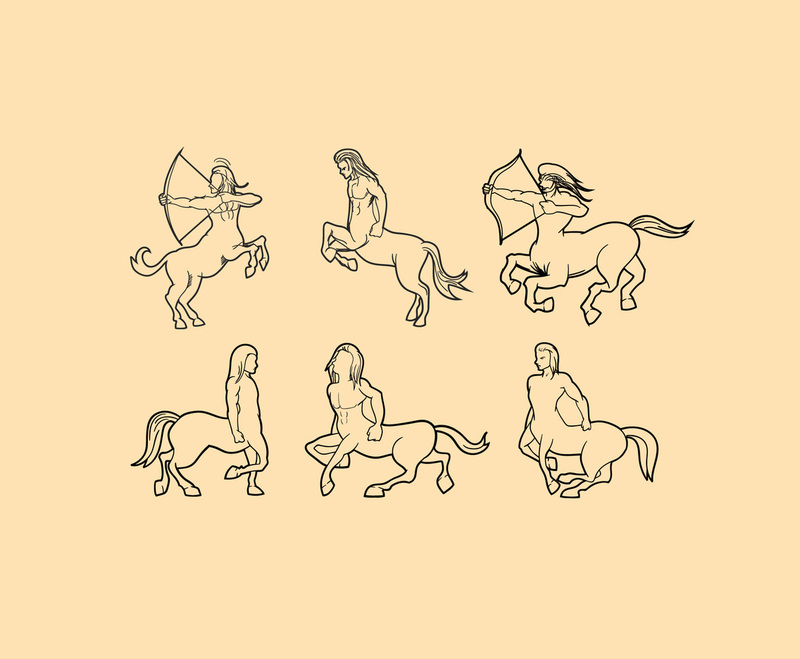 Here is a set of centaur figures vectors. There are various poses of centaur figures that you can choose. Their style is monochrome line art. This set will be useful for any design that is related to Greek mythology or history. Edit and resize the vector element to fit your design project easily after download!